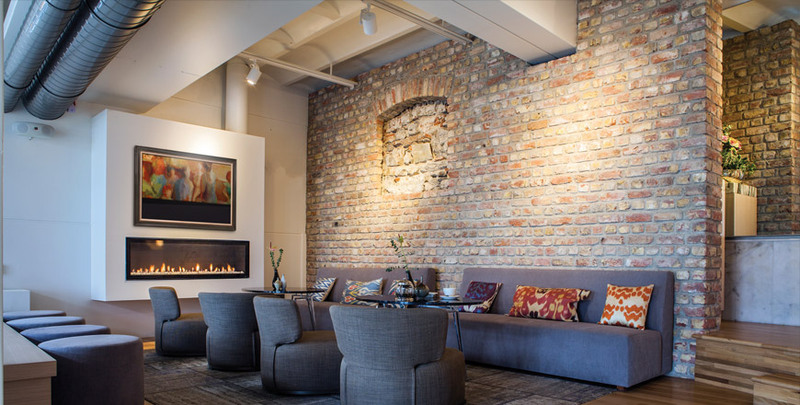 You have the power to set the mood of a room, house, or outdoor experience, and increase safety from a single click. 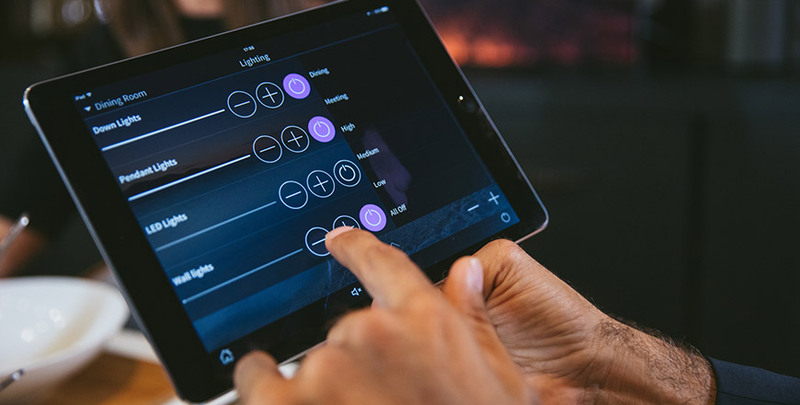 One touch using a remote, keypad, or even your iPad or iPhone, and you can control the light, shade, fire, and of course the audio/video levels in any room throughout your entire home. 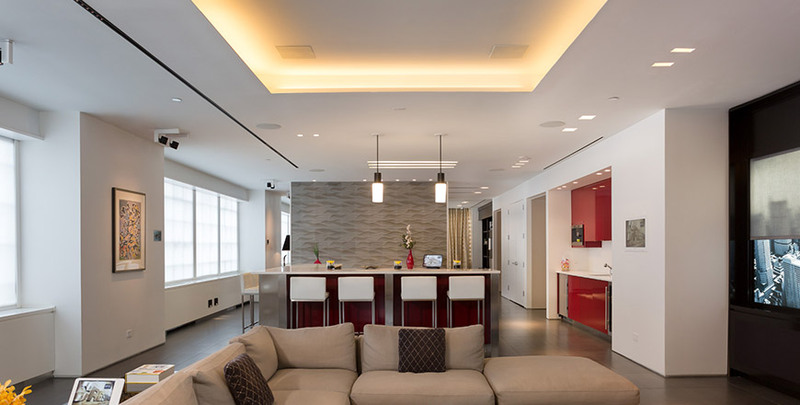 Lutron and Savant are two of the largest leaders in this market and we carefully evaluate your project for the best solution for you! 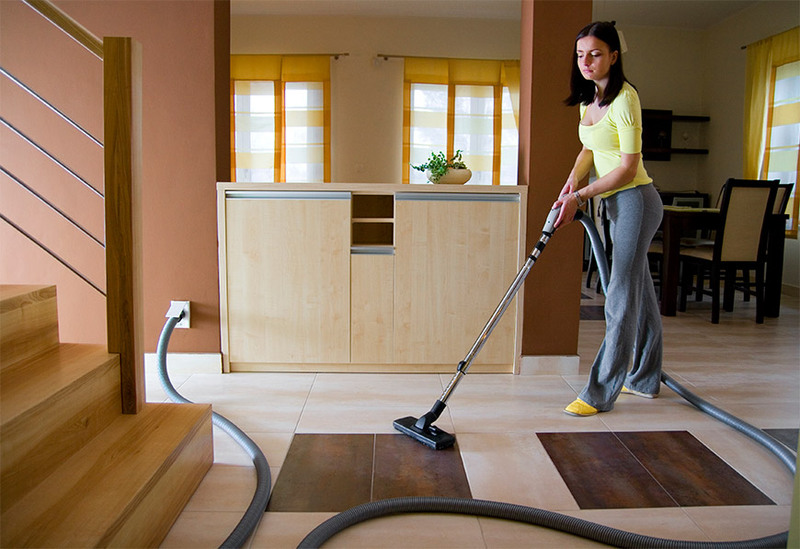 An easier, healthier way to clean with central vacuum from Kozi Media Design. Learn more.